A 1926 marriage manual by the mother of the birth control movement in America. 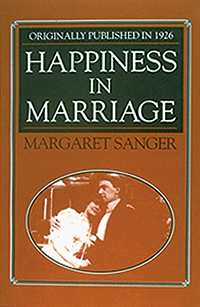 Sanger offers practical and intimate advice for achieving the ideal relationship. Today, more than 80 years later, her advice is both valuable and thoroughly modern.